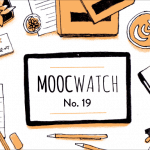 MOOCWatch is a monthly digest of everything related to MOOCs. Subscribe. Read the Feb 2015 Edition. 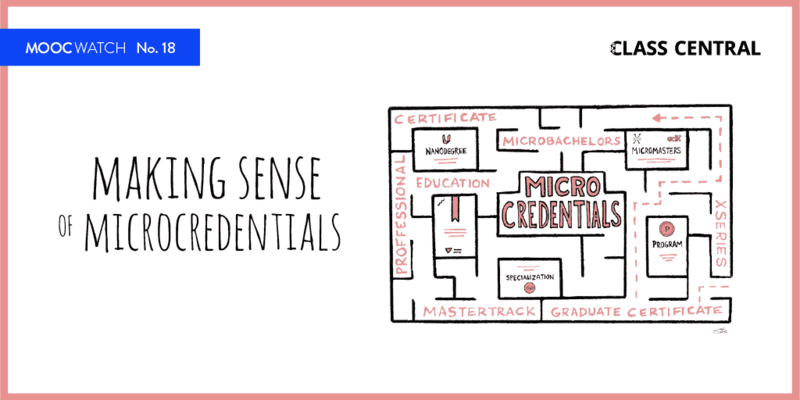 MOOC providers are pursuing their credential programs, which are gaining substantial levels of participation (and revenue via certificate fees). Universities and professors have more nuanced plans for MOOCs, for example to boost alumni engagement or create digital textbooks. The talk about the future of MOOCs and online education is more tempered, but people do still see possibilities for significant changes. Some of these developments may work out, some may not. 2015 promises to be a good year for MOOC innovations, keep an eye out! I have been a revolutionest regarding online learning. I ordered the first online course for Physics grade 9 in 1995 to be developed on a CD-I ( That was similar to CD-Rom but watchable on TV sets ) Remote control was the Mouse . 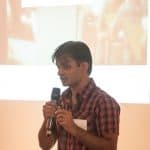 I was very happy when MIT started OCW in 2001 . I asked them to make it online courses and charge a small fee . They did not accept it . Later many online courses were offerred by mainly for profit schools . Quality was bad. Fees were high . Name of the schools were unknown. Then in 2011 we have seen AI from Stanford with 160,000 enrolments . 12,000 certificates. In March 2012 by MIT Electronic Circuits 155,000 enrolments, 7587 certificates, one by a Mongolian 17 years old. 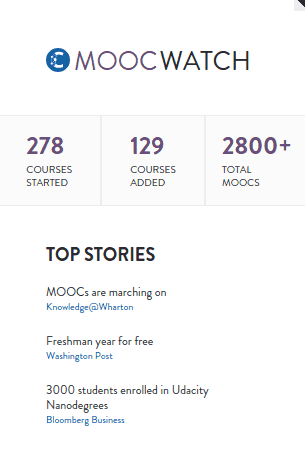 Then here comes all MOOCS. THE PROBLEM IN THE WORLD INCLUDING USA IS HE FOR 18-22 YEARS OLDS. Colleges are expensive , quality is low, graduates cannot find jobs.25 million BA degree holders are underemployed . To me ” ONLINE DEGREE PROGRAMS DEVELOPED BY THE BEST PROFESSORS OF THE 200 BEST UNIVERSITIES OF THE USA IS THE SOLUTION “. These 200 best universities online degree programs can cover very easyly 10 million students . 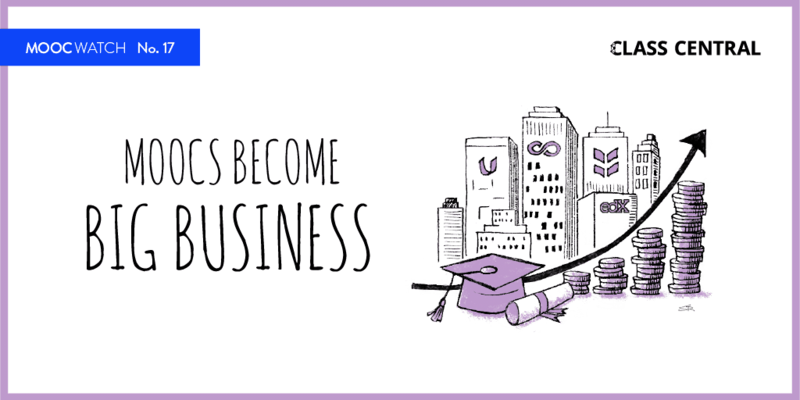 Graduates can find jobs since they have good education with skills. Let us convince edx to start online degree programs . Once they start others will follow .